The number of excellent new recordings only seems to multiply at a dizzying rate. I cannot say I listened to everything that came out in 2018, but here are the ones I most enjoyed. Click on the image to order through Amazon. Martha Argerich is an electrifying musician under any circumstances, but this collaboration with pianist Sergei Babayan blew my mind. The astounding arrangements for two pianos are also by Babayan, and there is much to discover, especially in the excerpts from the ballet Romeo and Juliet. 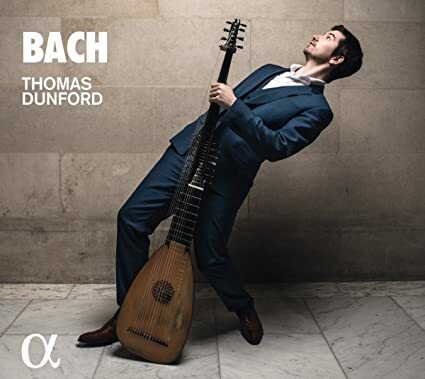 Thomas Dunford's work on the theorbo with Opera Lafayette was one of Washington's ten best concerts in 2017. 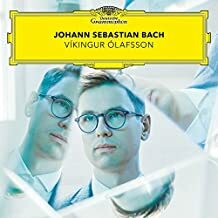 His album of music by Bach proved a highlight of 2018. 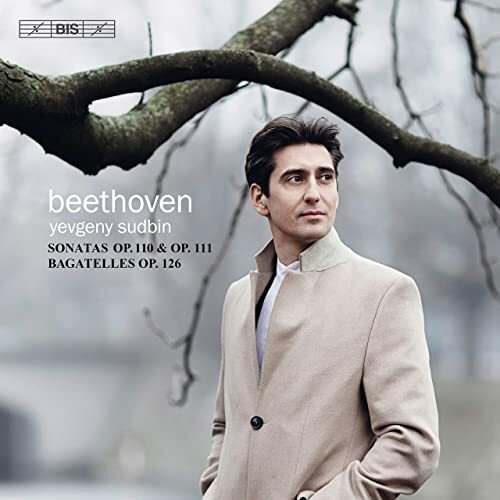 On this disc he plays Bach's gorgeous Lute Suite, but his arrangements of other Bach works are even more alluring, especially the grand D Minor Chaconne. Josquin is the Beethoven of his era, although he may in fact eclipse all other composers of all eras. 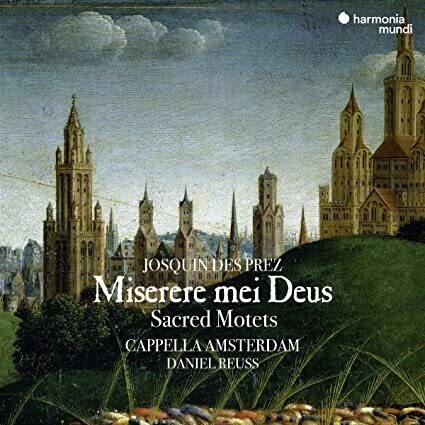 This disc is among the best work heard from Daniel Reuss and his chamber choir Cappella Amsterdam, with an especially low-pitched, fast-paced rendition of Absalon fili mi that is sunk in darkness. Sadly, the group lost its grant from the Performing Arts Fund in 2016. Conductor Steven Fox took over the leadership of Washington's Cathedral Choral Society last fall. He took part in the performance of Kastalsky's World War I oratorio here, one of the year's top ten performances. 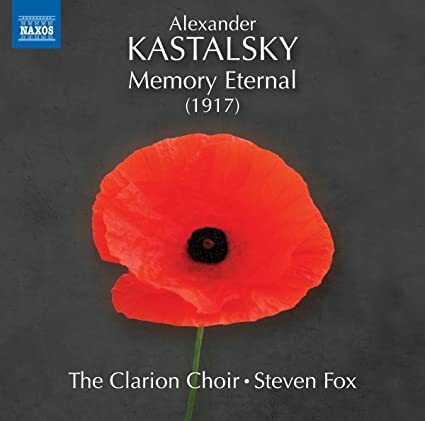 These pieces for choir alone are perhaps even more satisfying, in beautifully sculpted performances from Fox's other group, the Clarion Choir. 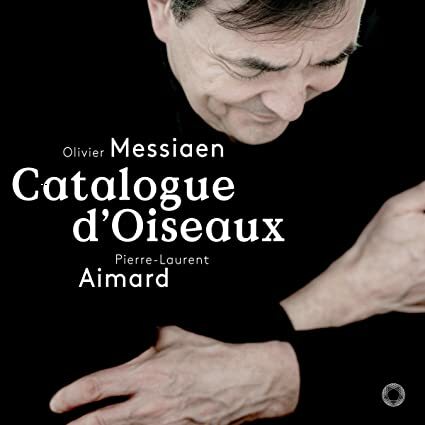 Few pianists understand the piano music of Messiaen as profoundly as French pianist Pierre-Laurent Aimard. In his top-notch Shriver Hall recital this year, one movement of the Catalogue d'oiseaux, “Le Courlis cendré,” was a highlight. The whole set, also released in 2018, is mesmerizing, like a walk through desolate landscapes with the bird-loving composer. 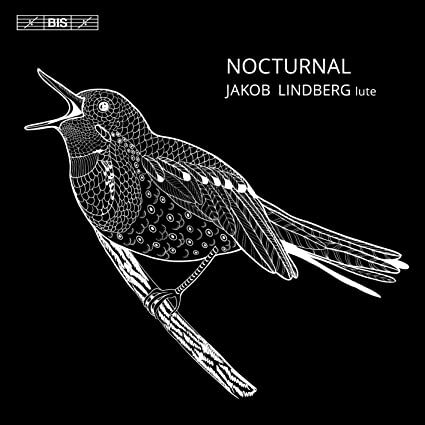 I was not much taken by this Icelandic pianist when he made his local debut the first time I heard him in 2013, but the artistry on this disc has proved me utterly wrong. The eclectic selection of music combines mostly miniatures and unexpected arrangements, marking Ólafsson as one of the growing field of accomplished Bach interpreters on the modern piano. Martinů is a composer who keeps giving and giving. The symphonies, the chamber music, the piano works, and now the choral pieces: composed over a period of twenty years and completed only just before his death, this set encapsulates much of his fascination with folk music and poetry. 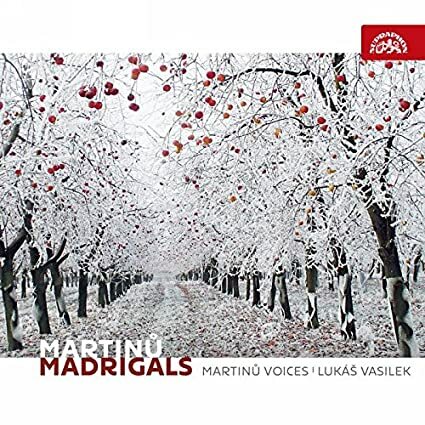 The group Martinů Voices, founded in 2010, has made an exceptionally beautiful rendition of them. Can there be possibly be a Christmas CD that hasn't been done before? 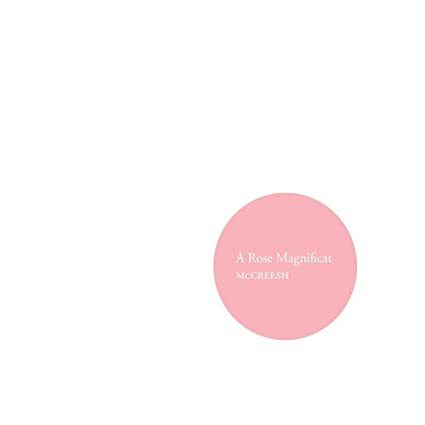 After years of making excellent recordings of choral music with orchestra, Paul McCreesh and the Gabrieli Consort have turned out this top-notch recital of unexpected sacred music, mostly from the Christmas season. The repertory is half early Renaissance (Tallis, White, Shepherd, et al.) and half contemporary (Leighton, Warlock, MacMillan), with not a chestnut or a dud in the mix. 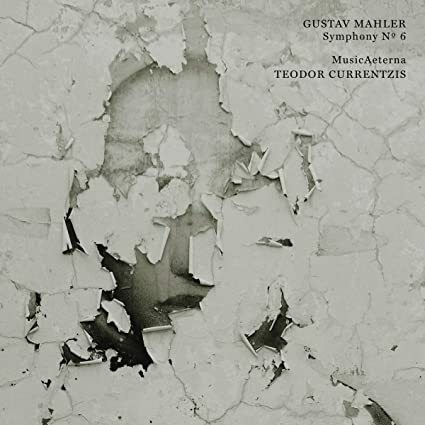 I had been wondering when Teodor Currentzis might turn to Mahler. With his orchestra MusicAeterna, based at the opera theater in Perm, Russia, since 2011, Currentzis has, perhaps not surprisingly, started with the Sixth Symphony. It is a piece of blood and guts, froth and spittle, and Currentzis delivers. Currentzis has recorded the middle movements in the Scherzo-Andante order Mahler first chose, which meets with the approval of our Mahler expert, but with only two hammer-blows instead of three. Count me a fan of German pianist Martin Helmchen, winner of the Clara Haskil Competition in 2001. 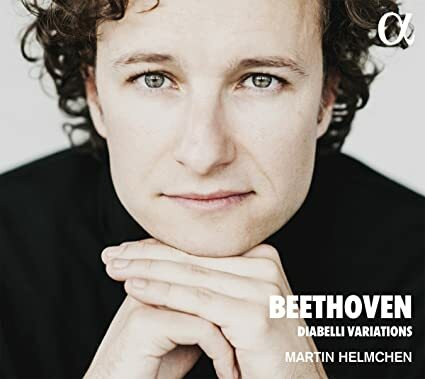 Already a favorite interpreter of Schubert, it was no surprise that he has made a delightful recording of Beethoven's Diabelli Variations. For such a monumental piece, the work is, as scholar Jean-Paul Montagnier once described it, something akin to a series of bagatelles. Helmchen mines the piece for a bewildering range of moods, understatement piled on understatement. More lute music, if that is your thing. A beautifully constructed recital for the instrument, pairing famous pieces by Dowland with obscurities by Renaissance composers and Benjamin Britten. When this legendary ballet score premiered, it was a failure, and the work most of us know now has been heavily revised and altered. 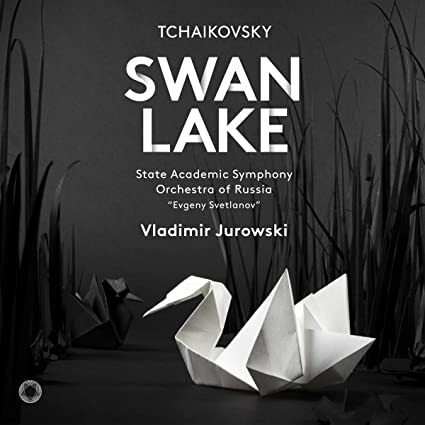 Incredibly, this year saw the world premiere recording of Tchaikovsky's original 1877 version. Viktoria Mullova has impressed me in such a wide range of music, from HIP-inspired Baroque to contemporary. 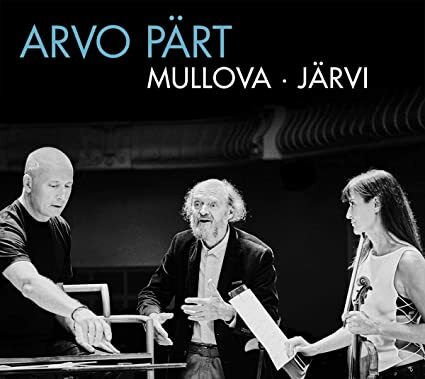 She even does beautiful things with the music of Estonian composer Arvo Pärt. Johann Strauss wrote a full-length ballet at the end of his life, but he did not finish it. 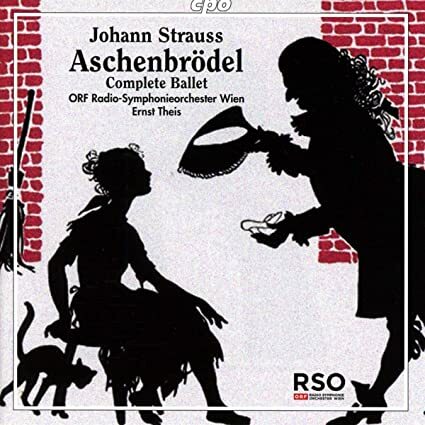 While known in some versions before this recording, this disc is the first ever to present a reconstruction of the original form of the score, made by Michael Rot. Thanks for a great list. Several bits go right up on my wishlist. Thank you for the correction (so noted). Apologies.